Invisalign dentist Allison O&apos;Brien believes that correcting your smile is not only good for your teeth and gums, but it will boost your confidence as well! Your mouth and smile are one of the first things people notice when they meet you. Many people hate to take pictures or smile because of crooked teeth. You don&apos;t have to go through a lengthy, costly process to get your smile fixed. Dr. Allison O&apos;Brien is an Invisalign dentist who specializes in smile makeovers, providing her patients with a smile they can be proud to flash all over the county. Since all crooked smiles are different, every treatment plan will vary. Additionally, Dr. O&apos;Brien looks beyond your crooked teeth to your entire chewing system in order to provide predictable solutions that will enhance your smile for years to come. Using Invisalign&apos; means no metal and wires and that means you spend less time in our office getting adjustments. Invisalign also allows you to view your own virtual treatment plan when you start so you can see how your straight teeth will look when your treatment is complete. Your aligners are custom made for you in the largest, most advanced mass customization process in the world. Consider Invisalign to get the beautiful straight teeth you&apos;ve always wanted. 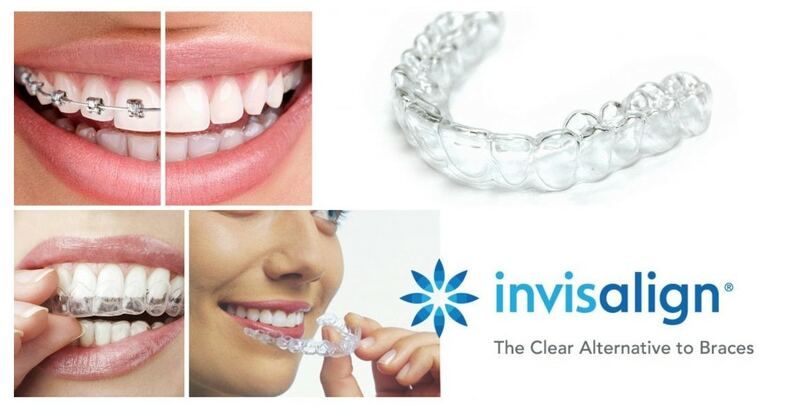 Invisalign uses a series of invisible, removable, and comfortable aligners that no one can tell you&apos;re wearing. So you can smile more during treatment as well as after. Invisalign is made with 3D computer imaging technology and has been proven effective.